This testing machine is designed to perform mechanical property tests of long rod insulators, steel wires, cables, conductors, power fittings,chains, electrical devices, it's also available for mechanical property tensile tests on other specimen with long shape. 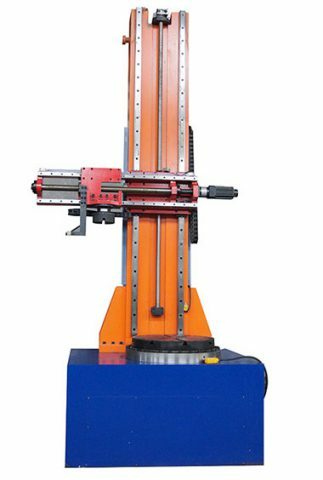 Horizontal tensile testing machine is applied to do mechanical tension/compression property tests of various types of steel wires, cables, conductors, chains,power fittings, electrical devices, insulators and insulating materials, it’s also available for mechanical property tensile tests on other specimen with long shape. The main testing machine has horizontal structure, which makes sample assembling and disassembling easy. The tester consists of main machine, servo loading system (servo motor and lead screw) and computer data processing system for analyzing test data, record and print. Application of computer technology makes test procedure simple and test data accurate, and it has functions of data processing, automatic curve drawing of testing force and testing time, storage and printing for the same. As high precision ratio control valve is adopted for servo loading system to closely track and regulate the loading system, this tension testing machine can perform continuous test. Users could automatically make tests with preset loading requirements by only plating samples on the equipment. The tester has functions for force testing, loading speed automatic tracking and measurement of loading speed and peak value protection. 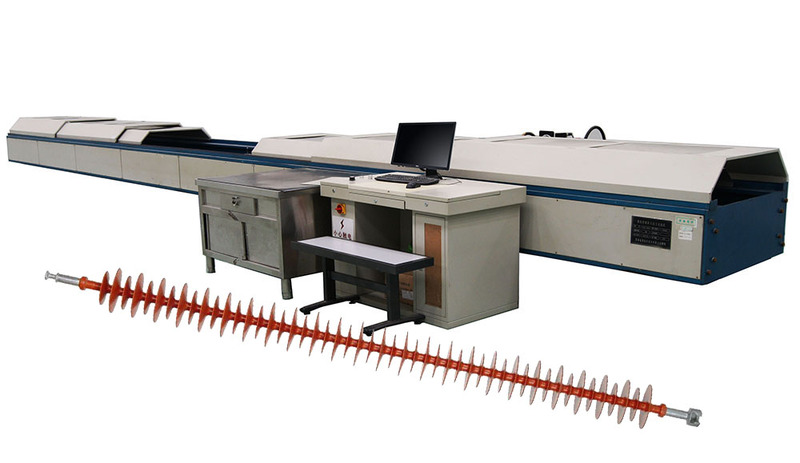 During test, it has functions of overloading protection and displacement protection, test data can be automatically stored and test report can be printed. 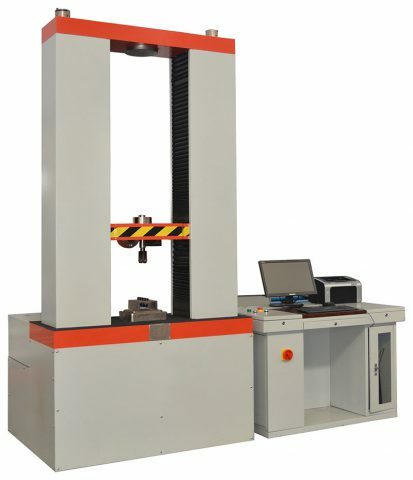 This tensile testing machine can be used for mechanical property test and analysis of insulators for manufacturers and testing or research institutions. Cantilever & torsion tester is called “Bending and torsion testing machine”. It’s used for mechanical bending and torsion test of post insulator. This equipment is applied on mechanical tensile and bending (cantilever) tests of insulators below 36KV.